Westfield - Transforming the face of retail. The Westfield Group, a global leader in the ownership, leasing, and marketing of landmark shopping destinations worldwide partnered with Cuker for Digital Strategy and Marketing. In the age of digital and eCommerce, when many malls are struggling, Westfield is innovating and thriving - adding new digital dimensions to the signature Westfield experience. Westfield’s goal is to build the ultimate luxury-shopping destination. The company's leadership sees that effective digital strategy and digital integration to their shopping experience is a key component of their future success. As a result, they have invested in staying ahead of the competition by building Westfield Labs, the Group’s in-house innovation team, and by developing strategic partnerships to bring digital thought leadership and execution. Cuker partnered with Westfield on digital strategy, social media, digital marketing, as well as integrating digital and social media to the mall experience. We developed a comprehensive, segmented social media strategy engaging Westfield’s audience on Facebook, Twitter, Instagram, and Pinterest. We also developed social campaigns to grow and engage the social channels. We produced social campaigns that created engagement in the mall experience. One campaign featured a barricade in the dining terrace that invited mall shoppers to suggest the next restaurant to be added to the food court via their social channels. We partnered with key retailers in the mall including Tesla, Bloomingdale’s, and Tiffany’s to promote products, showcase seasonal trends, and stimulate engagement through social. We also launched social media advertising to support activities and promotions at the mall. We worked with Westfield’s team to develop a comprehensive strategy to support the live filming of “Extra” onsite at the Century City location. 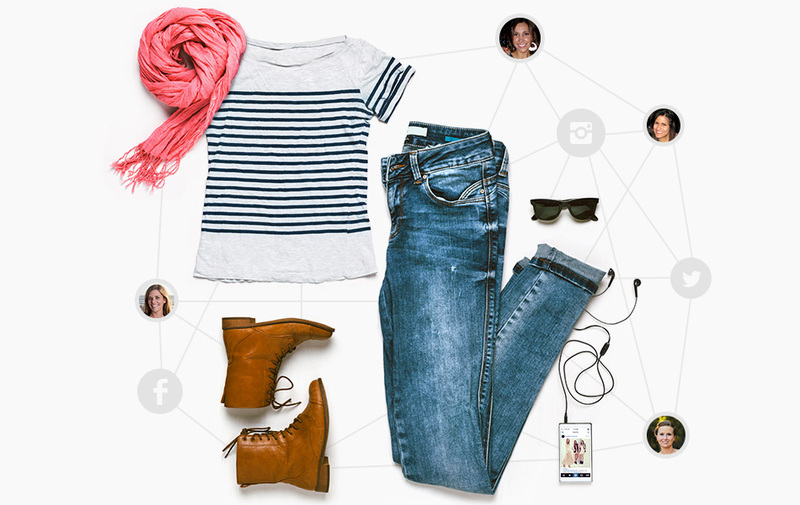 Through social, we were able to engage celebrities, fashionistas, and “Extra” fans. By delivering effective digital marketing Cuker helped build the Westfield brand online, increase foot traffic, build social media engagement, and support Westfield in their mission to provide the ultimate mall shopping destination.